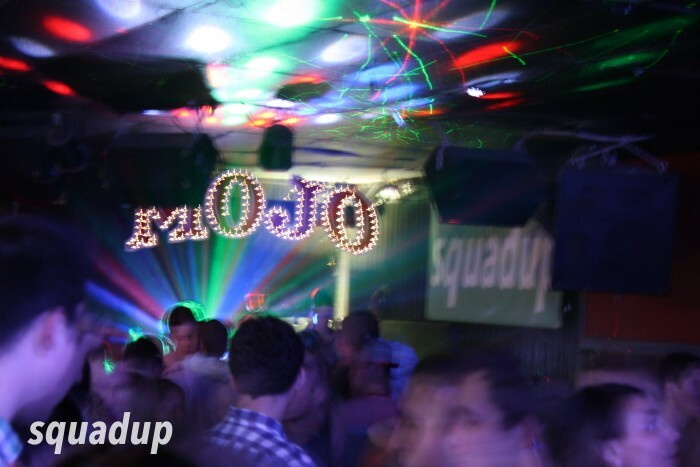 Mojo’s on Main just off the University of Delaware campus looked very different at midnight than it did when we first arrived to set up in the early evening. 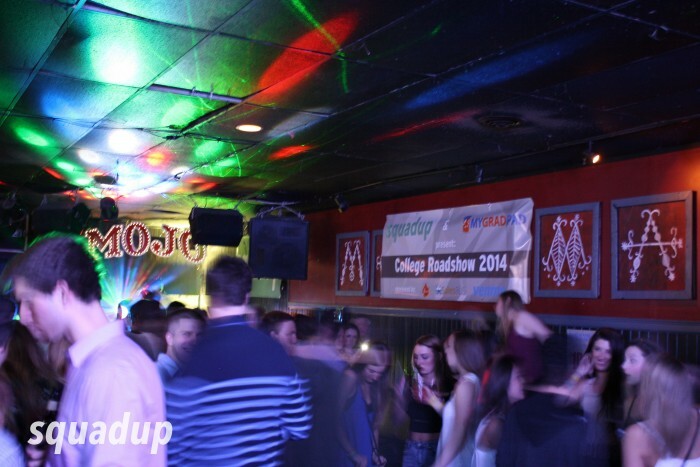 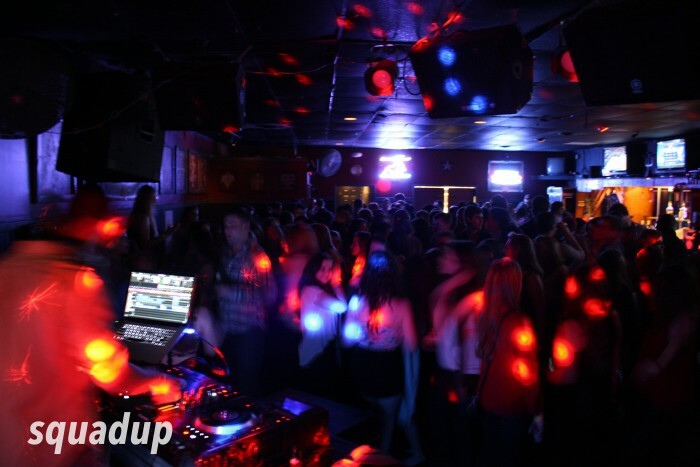 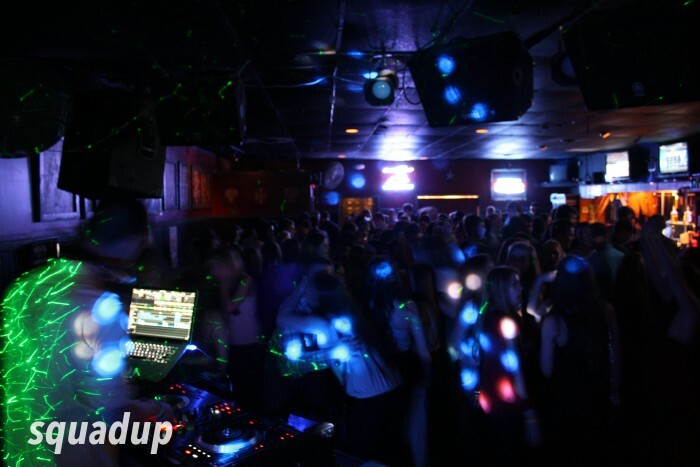 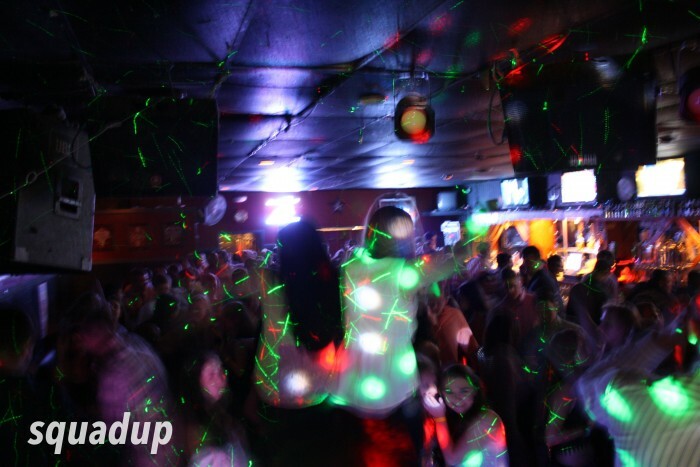 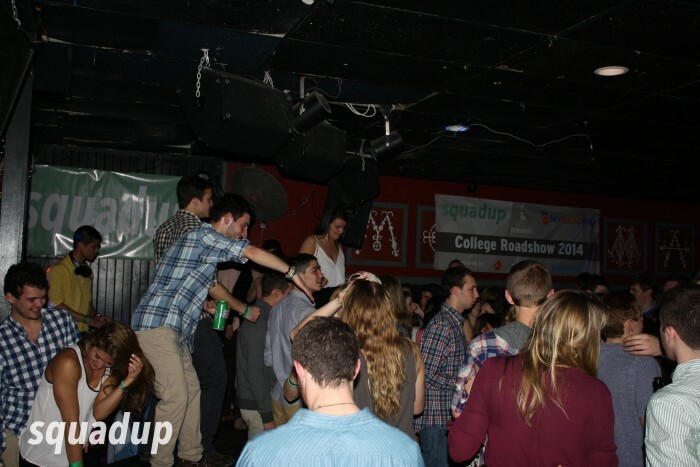 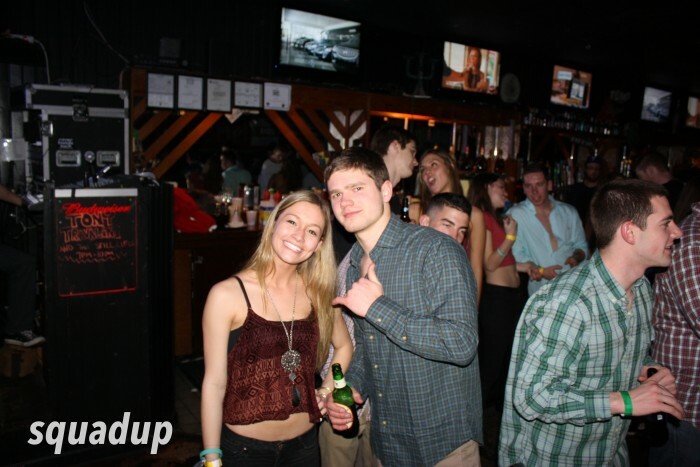 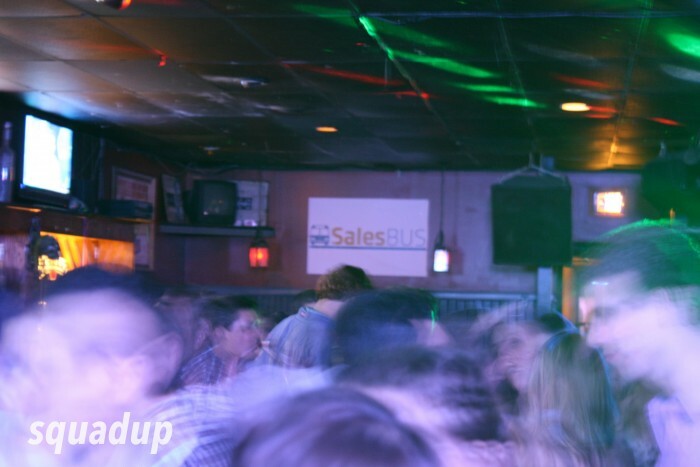 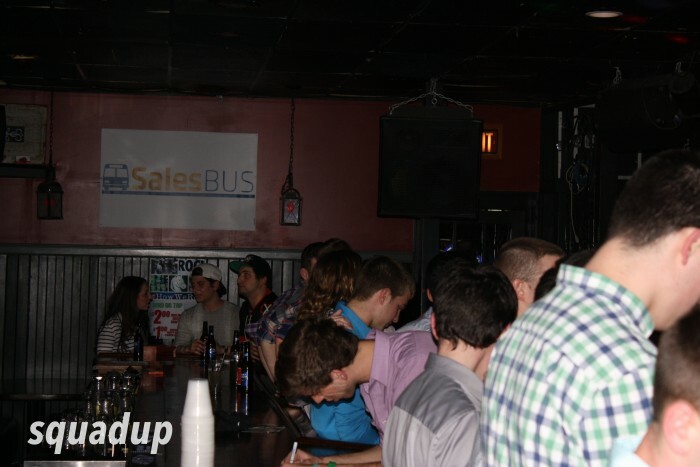 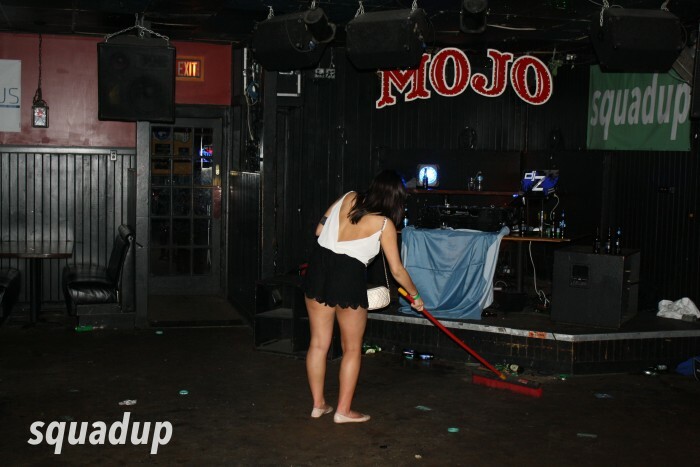 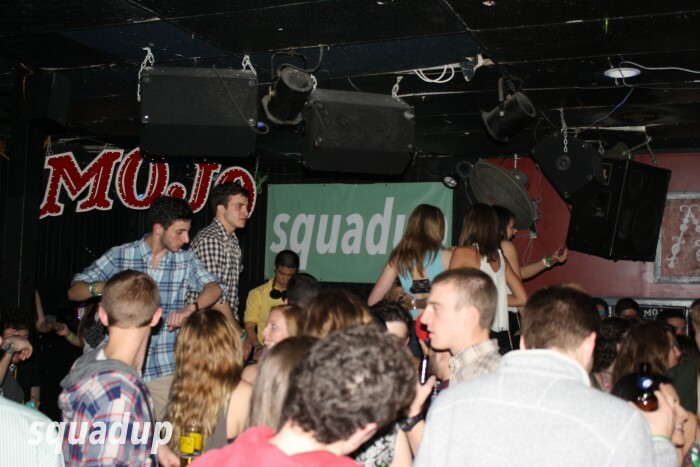 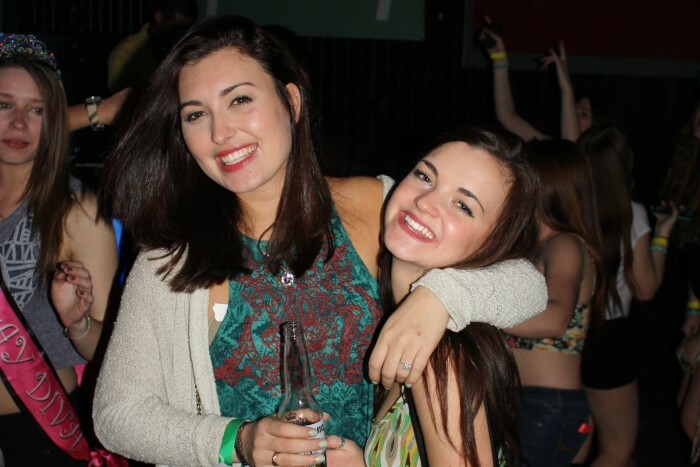 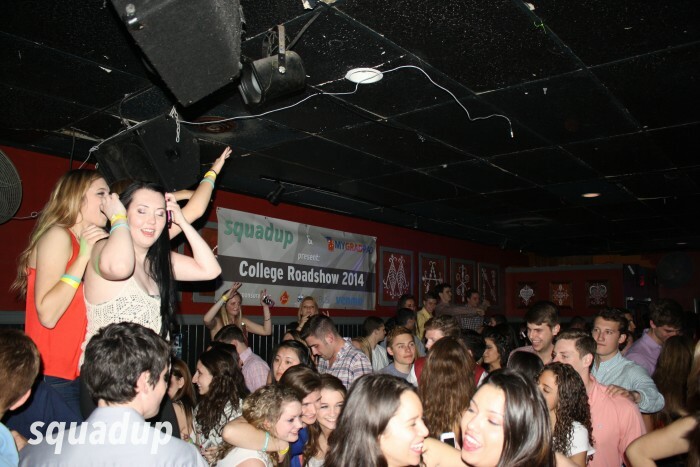 UDel students know it as the towny bar, but for one night SquadUP and the girls of AZD transformed the place into a classic college event. 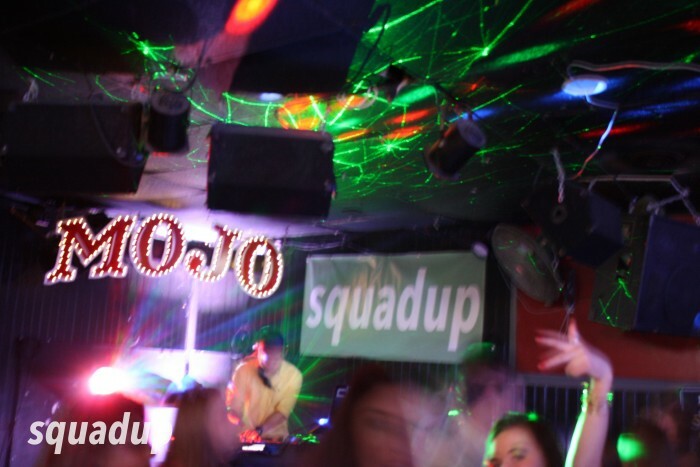 DJ Z had the whole room bumping and the laser show and smoke effects made for a pretty wild scene. 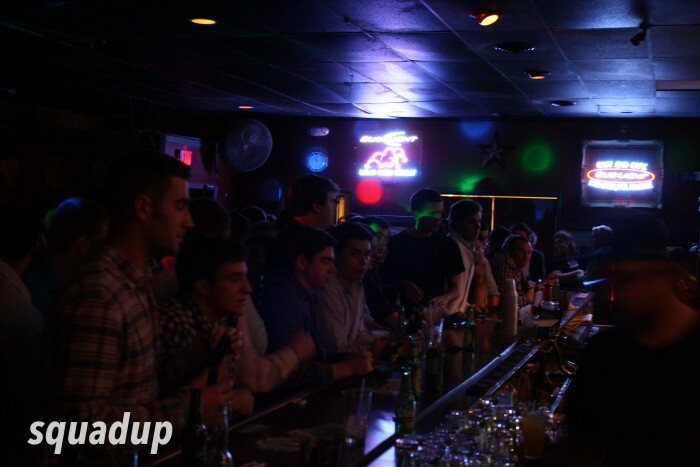 You’ll see what we mean by the pictures below. 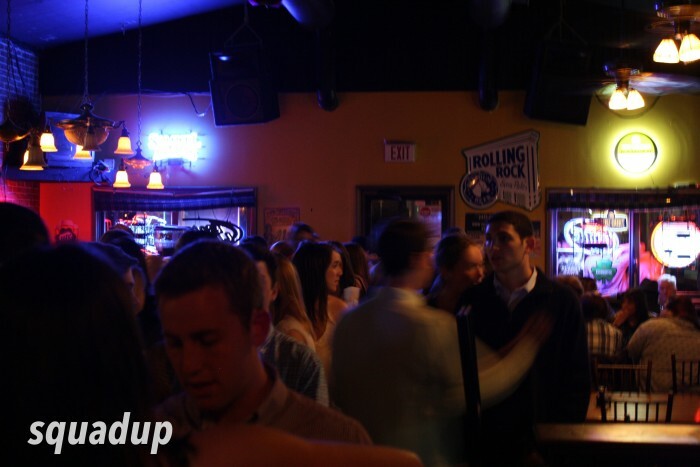 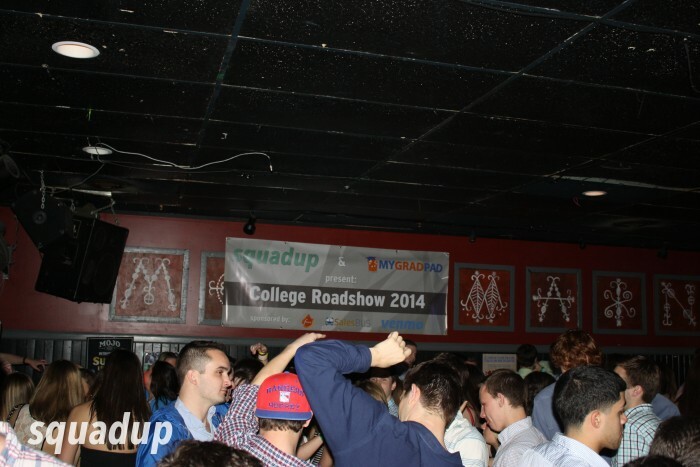 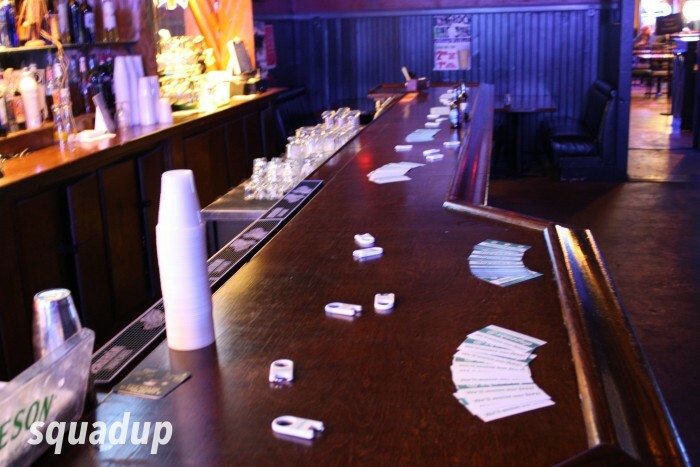 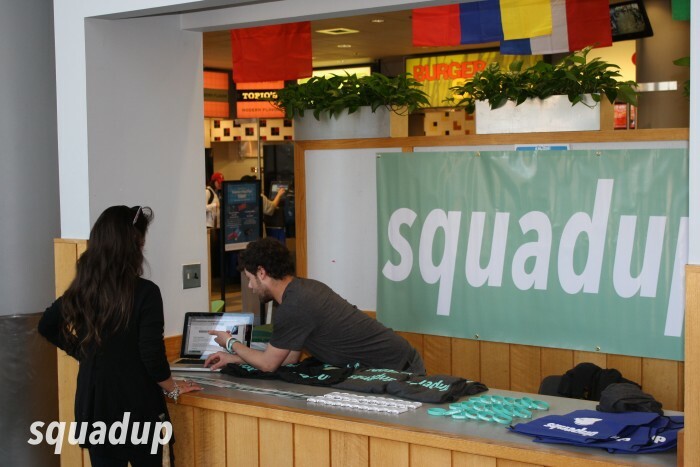 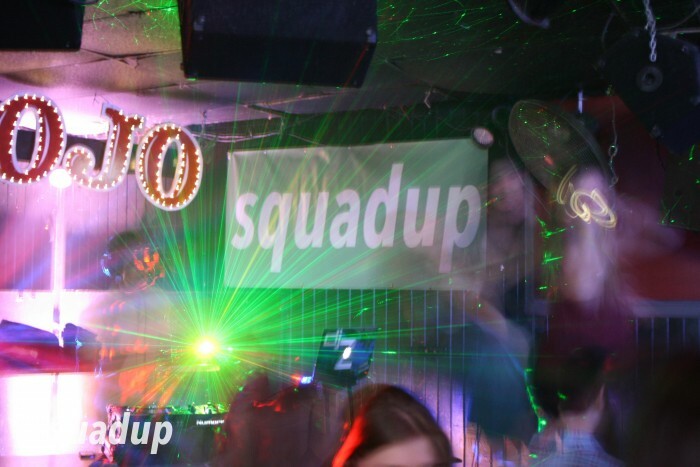 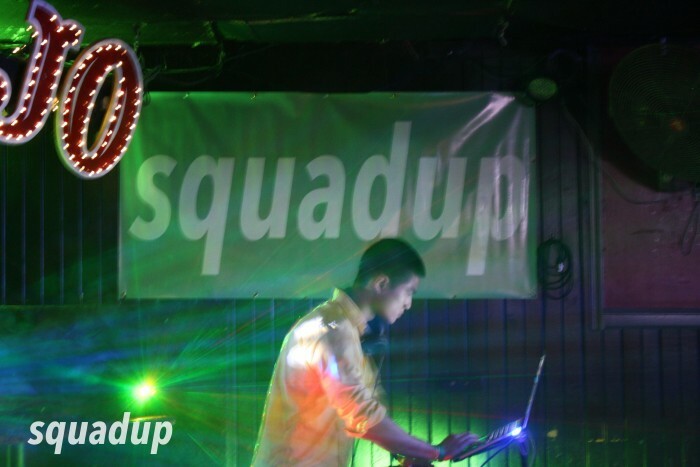 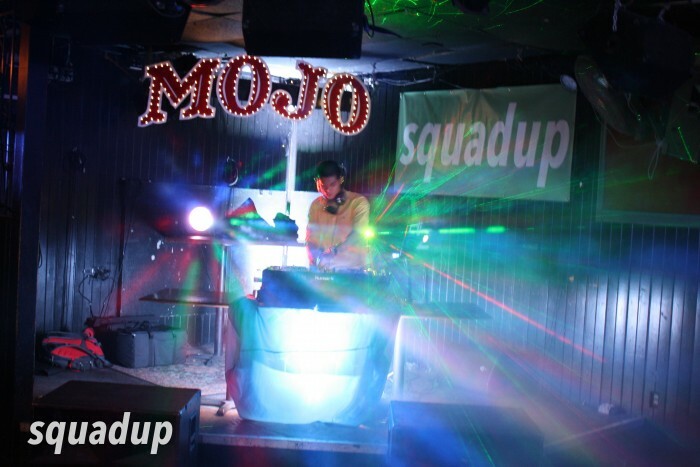 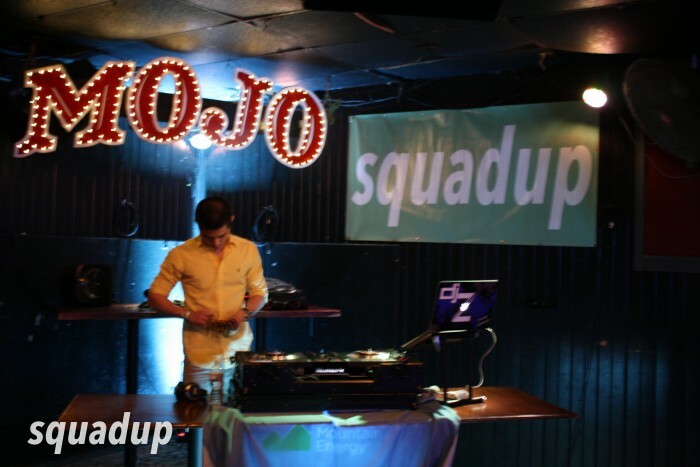 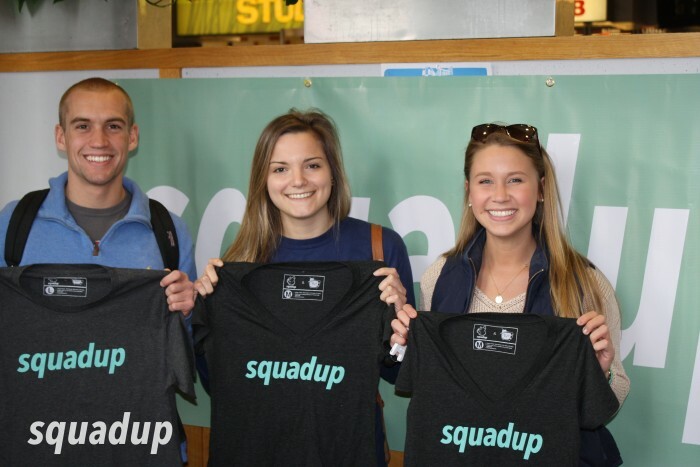 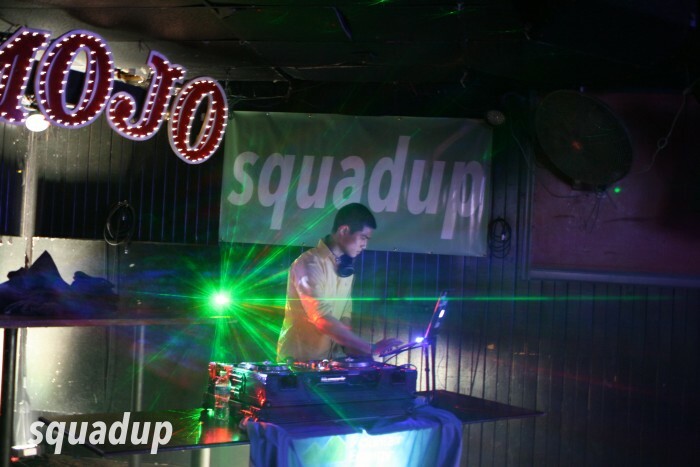 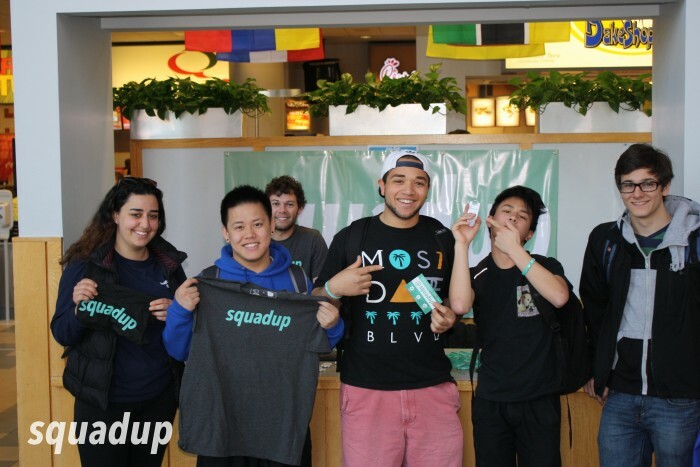 If you’re interested in hosting a SquadUP event, tweet @SquadUP, comment, or head over to squadup.com to get started.